Walter Lilly, in conjunction with Donald Insall Associates and DBR London, proudly accepted two accolades at the 2018 Stone Federation’s Natural Stone Awards for our Palace of Westminster Courtyard Conservation Project. The Project was the winner of the Repair and Restoration category within Chancellors’ and State Offices’ Courts. The works included the cleaning and repair of masonry which involved identifying cleaning and repair methods and specification of materials that were more appropriate to the building and current conservation approaches, enhancing the lifespan of this UNESCO World Heritage Site. The Judges commented that the work was crisp and not too intrusive with its replacements, cleaning, reporting and repairs. They were impressed with how well the new work had been blended with the existing, leading to a highly successful and sensitive restoration job. The project’s investment of apprentices was also endorsed. The project received a commended for the Carving, Lettering and Sculpture category for the works carried out to the Norman Porch Window Carving. The carving is part of the Chancellors Court external masonry repair work extending into the internal masonry carvings and ornament within the Norman Porch. The Judges commented that this was a very well executed project and the great care taken in the approach to the project has resulted in an outstanding finish. The award ceremony was held at The Grange Tower Bridge Hotel, London on Friday 7th December 2018. 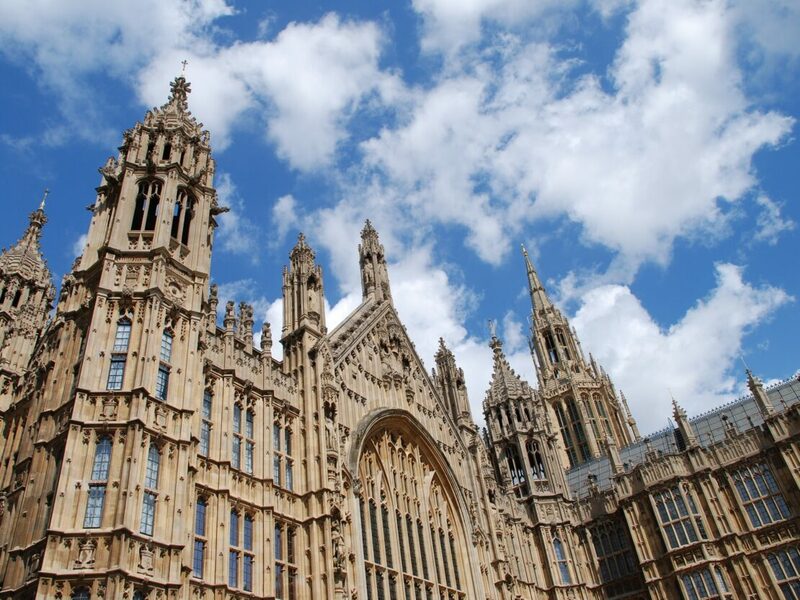 Walter Lilly was appointed as the Principal Contractor of the Palace of Westminster Courtyard Conservation Project in 2016.